Some scratches in the clear coat are too deep to buff out. As long as your finger nail easily moves across the scratch it may be able to be wet sanded to remove that imperfection. 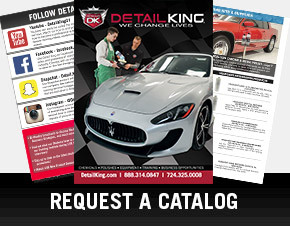 We offer a variety of car wet sanding products such as Meguiars Uni Grit Finishing Paper which works great when used properly with a 3M Rubber Squeegee. After wet sanding you will need to buff out the fine abrasions that the wet sanding created. 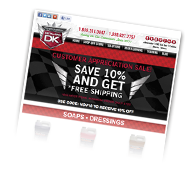 Try any of our paint leveling compounds and our Lake Country compound pads to buff the paint back to a brilliant shine. 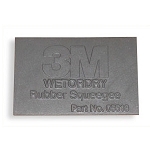 3M Rubber Squeegee comes in handy when wet sanding scratches to move water away from area being sanded. 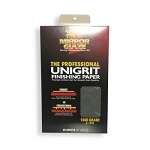 This 3M Wet Sanding Block is used in conjunction with our Unigrit Finishing Paper to assist with restoring paint. 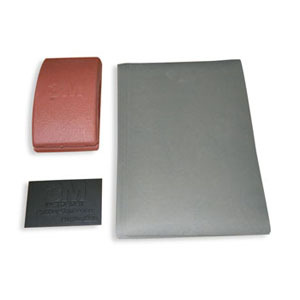 With this Automotive Wet Sanding Kit you receive all the wet sanding materials needed to complete a full wet sanding job on the exterior of a vehicle.